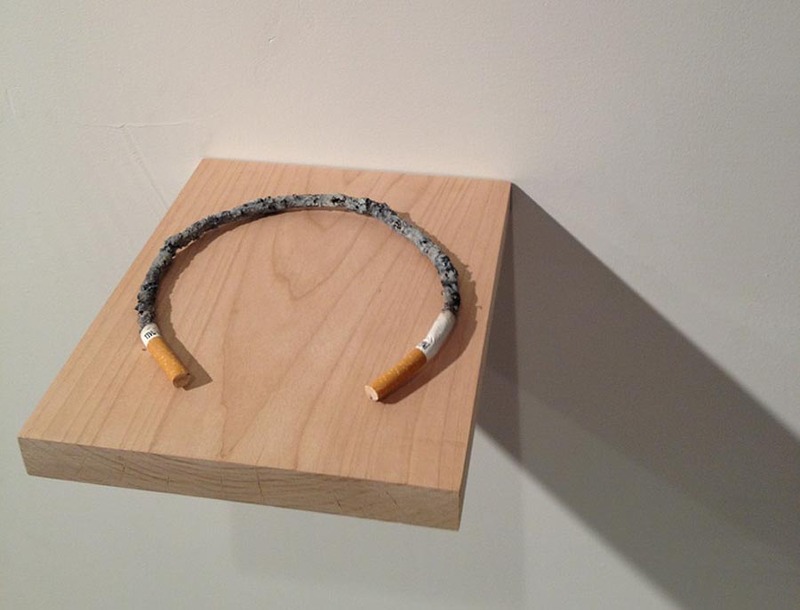 Daniela spotted Taiwanese MFA student Hao Ni’s Smoke Ring sculpture a couple of weeks ago at RISD’s Grad Open Studios. 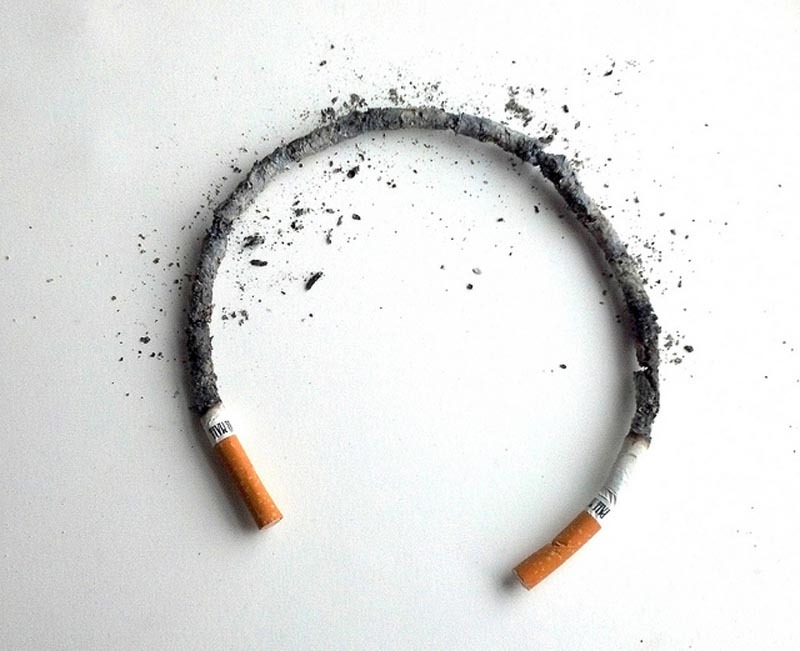 Looking at more of Hao Ni’s work, smoking cigarettes appear in some of his other curious and playful sculptures as well, one of which is called You Have Your Fortress, I Have Mine. 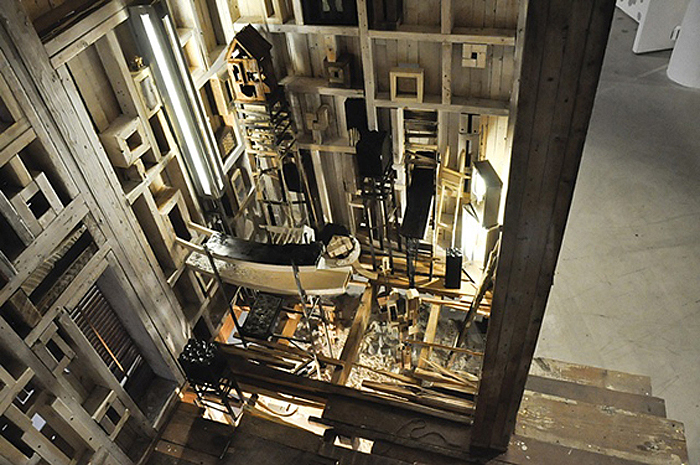 The Fortress becomes a story told through the sculptural pursuit of space and object-based relationships. Another recurring theme in Ni’s work is the house. He has an ongoing collaboration with Kazuki Sebastian Guzmán called Play House; a sort of pop-up installation/sculptural house that houses other smaller house sculptures inside and evolves with every showing. You can see more of Hao Ni’s work here, here, and here. Top photo by collabcubed; all others courtesy of the artist.